Diamonds are forever and a diamond solitaire earring is perfect for every occasion and every mood. 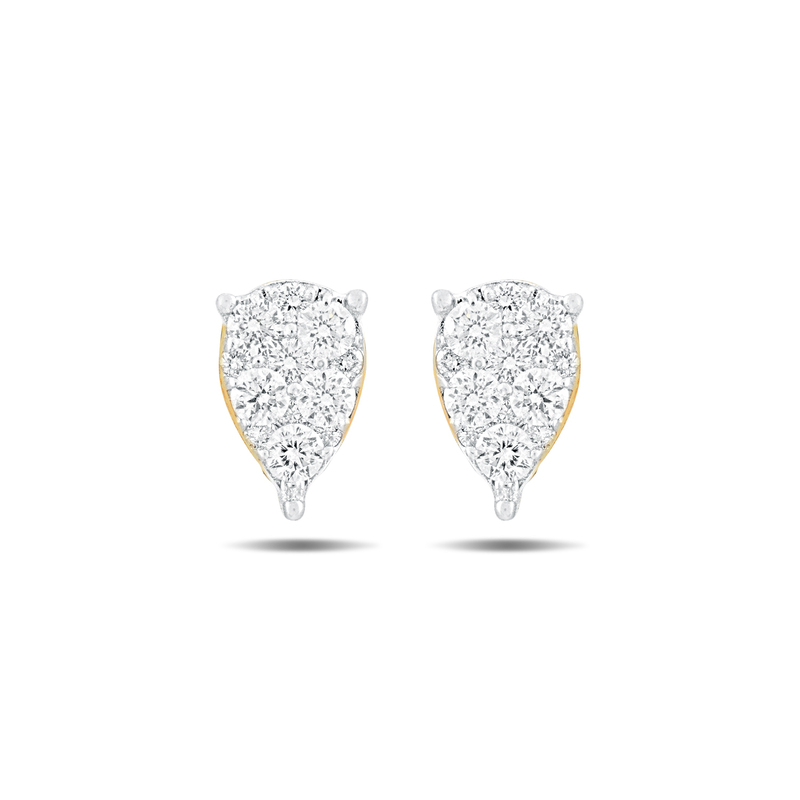 This simple and stunning diamond solitaire ear stud is made of 18 KT gold and 0.23 CT diamond. Wear it with your favourite dress to steal the show.